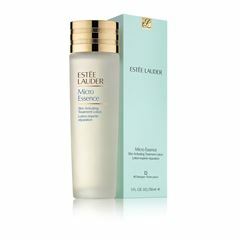 The Eye Concentrate dramatically revives and brightens the delicate eye area with the rejuvenating power of the sea. 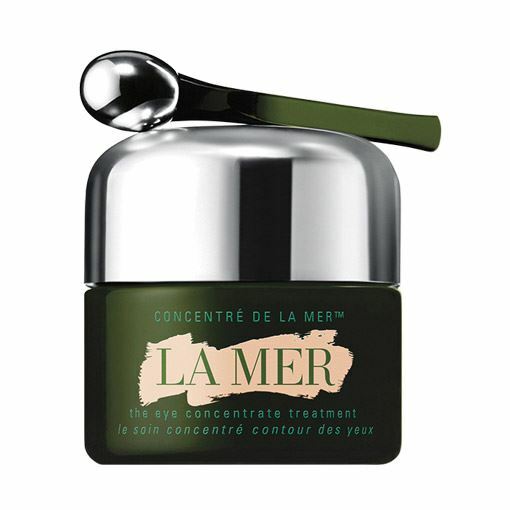 Infused with iron-rich minerals, Radiant Ferments™ and three concentrated forms of La Mer’s legendary Miracle Broth™, it significantly reduces the appearance of dark circles, lines and wrinkles. Skin appears lifted, visibly rested and renewed. 15ml.